Adventure Theatre MTC cultivates new generations of audiences and artists by creating memorable theater experiences in an intimate and interactive environment. We produce stage adaptations of traditional and popular children’s stories, offer creative theater-education programs, and build community through outreach initiatives. The After School Dance Fund was founded by Ricardo Loaiza in 2010 as a result of the fast growing and overwhelming attendance of the community to the popular Annual MCPS Latin Dance Competition. This Latin dance competition needed a larger venue rather than the traditional school auditorium or gym, where it was held for the first ten years of its existence. The After School Dance Fund became alive to organize, finance and find a place to accomodate the one thousand plus attendees, and at the same time provide a world class stage for the MCPS Latin Dance Teams to compete on. 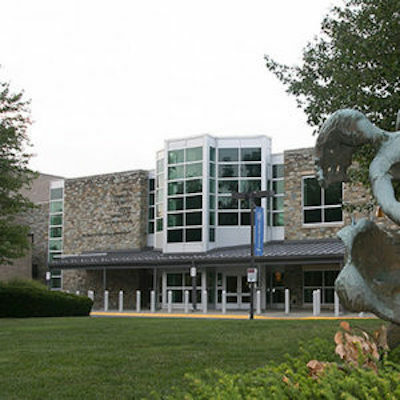 The Music Center at Strathmore became the HOME of the Annual MCPS Latin Dance Competition in 2010. The Latin Dance Competition started in 1999 as a small competition at Seneca Valley High School, with few schools competing. It has grown into the event that defines Hispanic Heritage in Montgomery County Public Schools. Through out the years, since its inception there have been between four (4) and up to Ten (10) Montgomery County Public High Schools competing, and showcasing their talent through their choreographies. This event allows students to showcase popular Latin dances, work as a team, and compete with and against other schools. There are eight divisions in our Competition, six are couples (Salsa, Bachata, Merengue, Cha-Cha, Parent/Student and Jack-n Jill) and two are group divisions (Best in Show and Alumni). Students, who might normally not get involved in extracurricular activities; join their After School Dance Club to discover a sense of school pride and pride within themselves. This competition allows our community and our parents to get involved and shared the pride of their heritage. The After School Dance Fund expanded its operations in 2012 with a pilot project and a DC Schools competition in conjunction with Wilson High School and the Next Step Public Charter school in Washington DC. We have continued our expansion with both the Public and Charter schools (Now six schools) and in partnership with the Washington Performing Arts Society. Our mission is to Promote health, exercise, cultural diversity and unity through Latin dance education. The annual Latin dance competition at Strathmore is by far the County’s premier Hispanic grassroots community event, because it defines the different cultures within Hispanics, and non-Hispanics through Latin dancing. The Akhmedova Ballet Academy is dedicated to providing the finest quality ballet training through the use of personal and artistic mentoring of young dancers enabling them to become strong, healthy, and fully developed artists for the 21st century, prepared to take their places in major dance companies around the world. The Professional Training Program at the ABA utilizes the Vaganova Method. In the 1940s, Agrippina Vaganova devised her own method of classical ballet training, fusing the best elements of French, Italian and other methods as well as influences from other Russian dancers and teachers. Founded in 1999 as a dance school, in 2010 ADI reimagined how it could use its resources to fill gaps in established support structures in the American contemporary dance field and build new audiences for the art form. 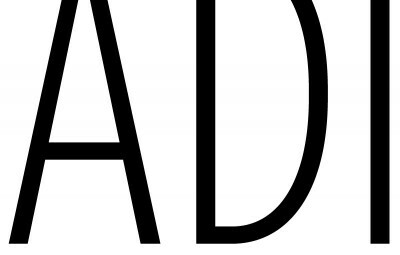 Now in its 5th performance season, ADI has become a leading dance presenter in the DC area and offers artist-centered programs with a national focus, including one of the most sought after residency opportunities in the dance field – ADI Incubator. As the organization grows, it continues to adapt, building programs to strengthen the national dance and performance field and supporting the development of artists, new work, and new audiences.ADI Performance Series presents performances of leading contemporary dance artists and companies with the goal of growing audiences for contemporary performance in the DC area.ADI Incubator, a nationally recognized late-stage residency program, provides mid-career and established artists generously resourced production residencies to support the critical final stages of the creation of new work.ADI/NYC will support artists’ work in New York City with multiple-week Incubator residencies and premiere performances.The Solange MacArthur Award for New Choreography awards one choreographer each year commissioning funds, fee-free fiscal sponsorship, a presentation, and marketing and development support for the creation of a new work.ADI Future Artists Initiative addresses the lack of racial diversity in American dance by offering multi-year flexible scholarships to talented young dancers. The Art Glass Center at Glen Echo is a school, resource center, and glass gallery serving the Washington metropolitan area. We offer classes in casting, pate de verre, mosaics, Venetian glass bead making, flameworking, color and design, painting on glass, and other kiln formed or fused glass techniques. We also tailor classes for small groups or parties on request. Visit the center’s gallery to see sculptural glass art, functional pieces and jewelry created by our Resident Artists and available for sale. Artivate’s mission is engaging communities to create interactive arts experiences that inspire learning. We are a community of artists that offer arts-based learning to motivate and invite audiences to participate through performances and workshops representing a wide range of artistic disciplines and cultural traditions in order to captivate minds and activate human potential. Through our focus on education, we enable access to the Arts for all, particularly under-resourced communities, throughout Maryland, DC and northern Virginia. We see the transformative power of the Arts as an essential part of community life – enhancing education and creating connections that transcend language, culture and individual circumstances to cultivate cultural awareness and a broader world perspective. 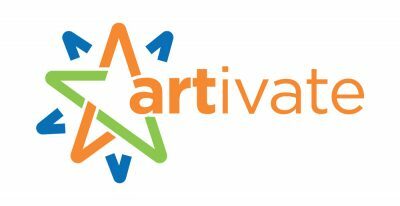 Artivate was founded in 1995 in response to the demand for high quality, ethnically diverse cultural arts programs in our schools. Throughout our 20+ year history we have remained constant in our goal to bring the Arts to people where they are. Today, we reach hundreds of thousands of participants each year with performances, workshops and residencies taught by our carefully vetted and highly skilled teaching artists who open doors to different cultures and learning experiences. Artomatic 2016 is a five-week long art festival in Montgomery County, MD, right by I-270’s Montrose Road exit, that is “by artists, for everyone.” It is absolutely free to the public. This year’s event features more than 350 artists: Visual arts, music, performance, film, and more. Workshops, tours, seminars, and other events are held throughout the duration of the show. 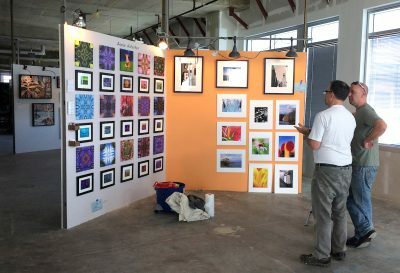 No matter what kind of creative events you like, there is something for you at Artomatic. Plan your visit to Artomatic 2016! If you are looking for a fun family festival in Silver Spring, great date ideas in Wheaton, music and dance in Bethesda or a mystery play in Olney, the Arts and Humanities Council of Montgomery County (AHCMC) is the place for you! Looking for a grant? 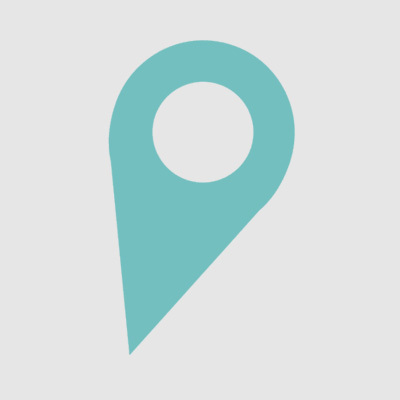 Interested in visual arts and galleries? Or fun summer camps on the Maryland side of the Greater Washington metro area? Look no further! AHCMC and our Culture Spotlight newsletter can help! AHCMC is the go-to place for artists, scholars, parents, teachers, students and businesses. Now in its third decade, Arts for the Aging is a pioneering organization that provides outreach programs specially designed to engage older adults in health improvement and life enhancement through the arts. Research shows that regular participation in programs like AFTA’s help to minimize age-related physical and cognitive impairments, and contributes to better physical, intellectual and emotional health. Enriching Youth & Communities Through the Power of Art Arts on the Block is the only organization in the Washington, DC, area offering youth of diverse backgrounds the opportunity to learn first-hand about the intersection of art, design, and business by engaging in real-world projects. Today, more than 150 AOB apprentice-created projects — from park benches to large-scale murals — grace public and private spaces throughout the area. Hundreds of youth around the region are learning the value of self-expression, the importance of dedication and collaboration, and the benefits to themselves and their communities of Arts on the Block programs. Since its founding in 2003, Arts on the Block’s mission has been to empower creative youth to imagine and shape fulfilling futures and contribute to the quality of life in their communities. AOB achieves its mission by providing real-world experiences in the arts, educational guidance and entrepreneurial training geared to their unique capabilities. Each goal of Arts on the Block is firmly fixed on the success of students and apprentices. AOB strives to: Provide high quality, on-the-job training through various artistic media in a year-round arts-based program; Operate within a positive youth environment framework, providing professional mentoring and other reinforcements aimed at strengthening participants’ developmental assets; Increase public awareness of the importance of the arts and arts education; Supplement and build upon the learning objectives of Montgomery County Public Schools; Strengthen social skills, build self-confidence and develop problem solving, reasoning and decision-making skills among participating youth apprentices. Arts on the Block participants will grow to be: Creative individuals who know and believe in themselves and their gifts; Conscious and skilled creators of future opportunities in education, careers and lives; Valuable and effective team leaders, and team members; Responsible and respectful human beings; and Active contributors to their communities and society. 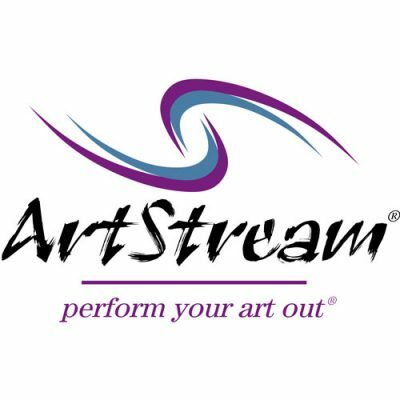 ArtStream’s Mission: Through collaborative performance and lifelong learning opportunities, people with intellectual and developmental disabilities gain the skills and confidence to engage with the world. See a show! Take a class! Become a volunteer! The Baltimore Symphony Orchestra (BSO) is internationally recognized as one of the world’s preeminent orchestras. Acclaimed for a history of artistic excellence, the BSO has attracted a devoted national and international following while maintaining deep bonds throughout Maryland through innovative education and community outreach initiatives. The BSO made music history in 2007, when Marin Alsop was named the Orchestra’s 12th Music Director, becoming the first woman to head a major American orchestra. With her highly regarded artistic vision, her dynamic musicianship and her commitment to accessibility in classical music, Maestra Alsop’s directorship has ushered in a new era for the BSO and its audiences. The BSO is a multiple Grammy Award winner and has topped Billboard’s classical music chart. 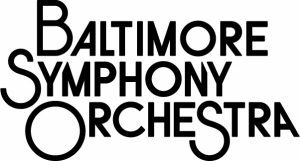 Located in Baltimore City’s historic Arts District, the BSO’s primary home is the Joseph Meyerhoff Symphony Hall, a 2,443 seat facility that opened in 1982. Since 2005, the BSO has also performed a regular series of concerts at its second home, the Music Center at Strathmore, a 1,976 seat facility in Montgomery County, a suburb of Washington, D.C. During its history the BSO has played multiple engagements at Carnegie Hall and has toured in Europe and Asia. The BSO regularly performs over 180 concerts a year. 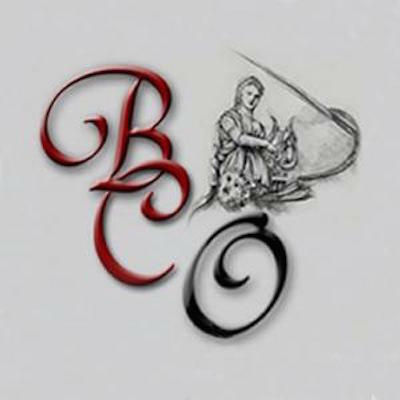 Bel Cantanti Opera’s mission is to help to develop young opera singers through performance opportunities, and to bring those performances to the community at an affordable price. DISCOVER YOUR CENTER! We have something for everyone! For the whole family…indoor and outdoor pool, holiday celebrations, and award-winning programs. For children…a nurturing Jewish preschool and an amazing summer camp. For teens…a fun-filled teen center, enrichment classes and sports leagues. For adults…state-of-the-art fitness center, a world-class book festival, and a professional concert series. 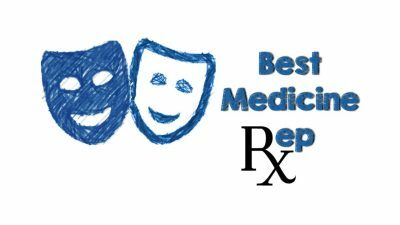 Best Medicine Rep is a nonprofit, professional theater company that develops and produces comedies. It is dedicated to the artistic, educational, and cultural development of the Gaithersburg and Montgomery Village area. It was founded in 2016 by John Morogiello, Rebecca A. Herron, Misty Demory, Kari Luther Rosbeck, and Ben Leffler. Why are we here? To entertain. To bring joy. To foster community and learning through shared laughter. To lighten our shared burden of existence for a short while. Why comedy? Broadly defined and properly presented, comedy encompasses all of human experience. It can make us laugh and make us cry. It can bring joy and it can bring anger. It makes us think and makes us forget. It exalts and ridicules. It can divert, and it can focus. Comedy levels life’s playing field. Why theater? Story is that which gives comedy context. It is what allows empathy and purpose. Performed stories (theater) provide for the communal experience, the shared joy of laughter that we seek to achieve. Theater brings a community together, eliciting pride and engagement, a sense of ownership and cooperation. We believe that the comic theater is the cure for what ails us. But, having declared the above, we would like to make one thing clear: Shakespeare is dead. And if we see another production of A Midsummer’s Night Dream, we will collectively puke. 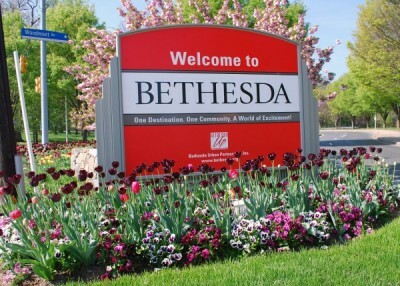 The Bethesda Urban Partnership markets and maintains downtown Bethesda, and manages the Bethesda Arts & Entertainment District. Bethesda is renowned throughout the Greater Washington D.C. area for its many unique restaurants, home decor shops, arts venues, live theatres and ongoing special events and community festivals. From award-winning theatre to independent films, downtown Bethesda’s Arts & Entertainment District is filled with inspiring artists and art venues. 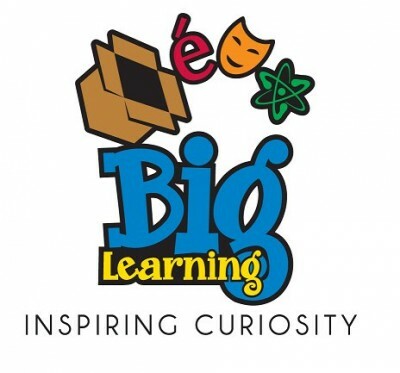 Big Learning provides high quality and affordable educational enrichment programs for children in Pre-K through 8th grade. Based in Montgomery County, MD, our programs focus on experiential and play-based learning, building excitement about knowledge that will last a lifetime. For over 35 years, Big Learning Foreign Language:FLES and Science & Engineering programs have proudly enriched the lives of over 100,000 students in more than 80 schools across Montgomery County, MD. Big Learning also sponsors Cultural Arts Showcases every fall in partnership with MCPS and MCCPTA. 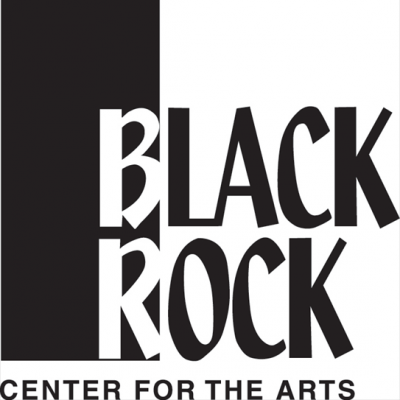 Located in Germantown, BlackRock Center for the Arts inspires the community to explore, experience and engage in the arts by providing artistically excellent programs, creating the opportunity for lifelong participation in the arts.